Nascida no seio de uma das mais importantes família da máfia de Chicago, Aria Scuderi luta para encontrar seu próprio caminho num mundo onde opções não são oferecidas. Aria tinha apenas quinze anos quando seus pais a prometeram a Luca O Cruel Vitiello, o mais velho dos filhos do chefe da Cosa Nostra em Nova York, para garantir a paz entre as duas famílias. Agora, aos dezoito anos, o dia pelo qual Aria esteve temendo por anos está se aproximando perigosamente: seu casamento com Luca. 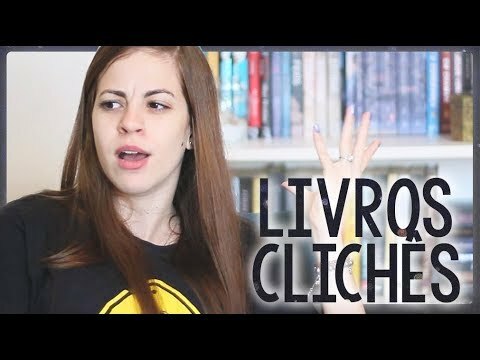 Aria está aterrorizada de se casar com um homem que mal conhece, especialmente alguém como Luca, que conseguiu seu apelido, O Cruel, esmagando a garganta de um homem apenas com as mãos. Luca pode ser um dos homens mais cobiçados de Nova York por sua boa aparência, riqueza e carisma predador, mas as garotas da sociedade nova-iorquina que se jogam em cima dele não sabem o que Aria sabe: que a aura de bad boy não é apenas um jogo; sangue e morte se escondem sob os impressionando olhos cinzentos e sorriso arrogante de Luca. No mundo dela, um exterior bonito geralmente esconde um monstro; um monstro que pode facilmente tanto matar quanto beijar você. Born into one of the leading Mob families in Chicago, Aria Scuderi struggles to find her own path in a world where no choices are given. Aria was only fifteen when her parents betrothed her to Luca The Vice Vitiello, the oldest son of the head of the New York Cosa Nostra to ensure peace between the two families. Aria is terrified of marrying a man she hardly knows, especially someone like Luca who got his nickname the Vice for crushing a mans throat with his bare hands. Luca might be one of the most sought after men in New York thanks to his good looks, wealth and predator-like charisma that radiates power, but the society girls throwing themselves at him dont know what Aria does: that the bad boy aura isnt just a game; blood and death lurk beneath Lucas striking gray eyes and arrogant smile. The only way to escape the marriage to Luca would be to run away and leave everything shes ever known behind but Aria cant bear the thought of never seeing her family again. Despite her fear, she decides to go through with the marriage; Aria has grown up among predators like Luca and knows that even most cold-hearted bastards have a heart and she has every intention of working her way into Lucas.